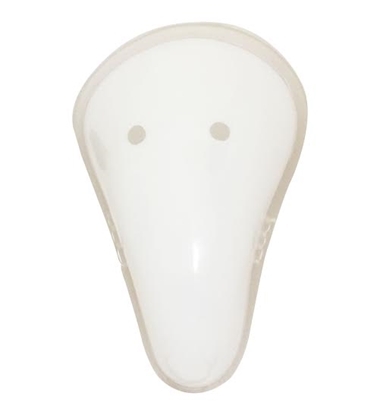 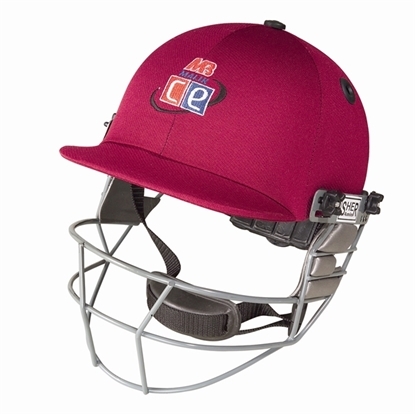 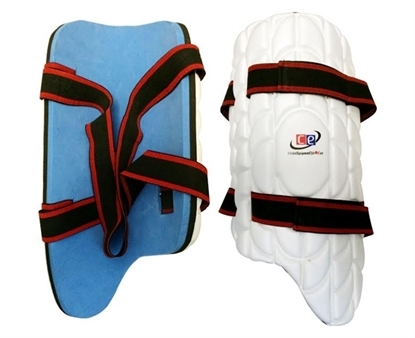 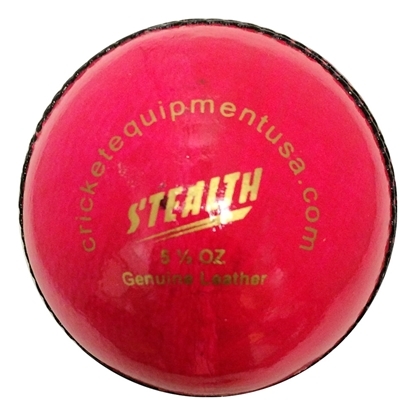 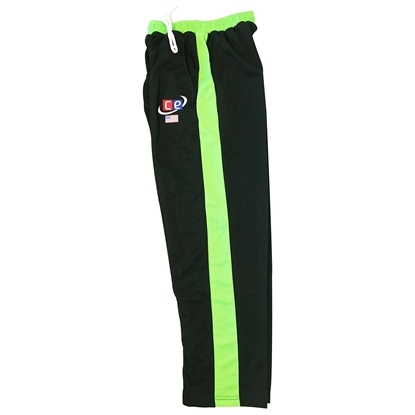 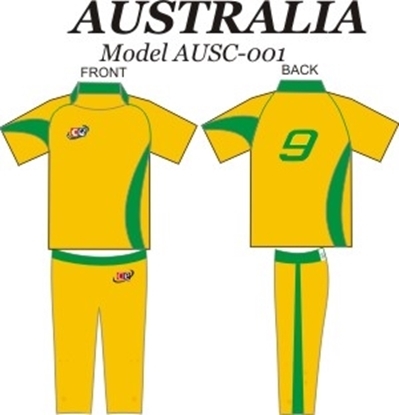 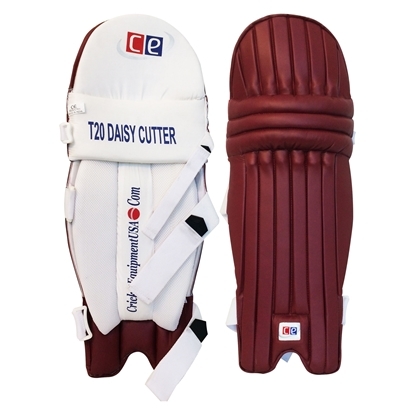 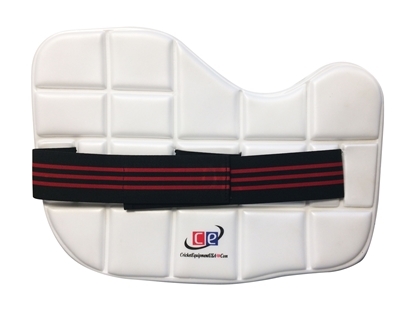 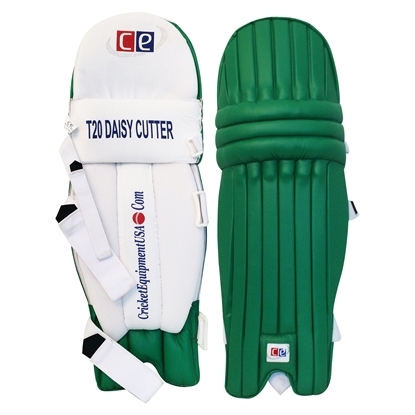 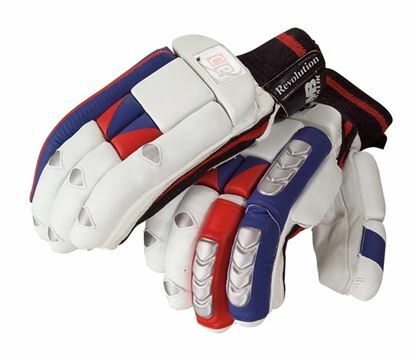 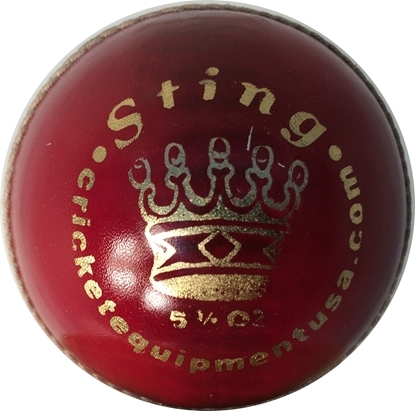 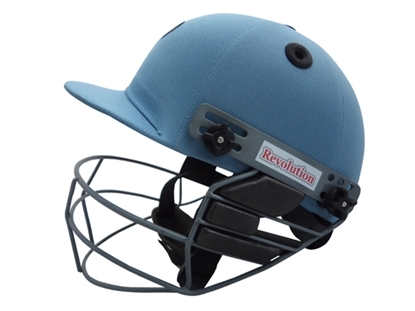 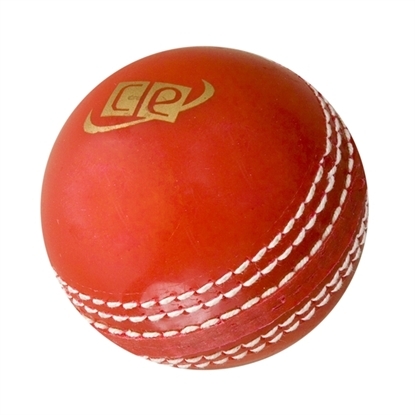 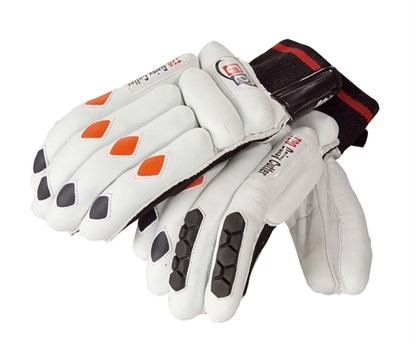 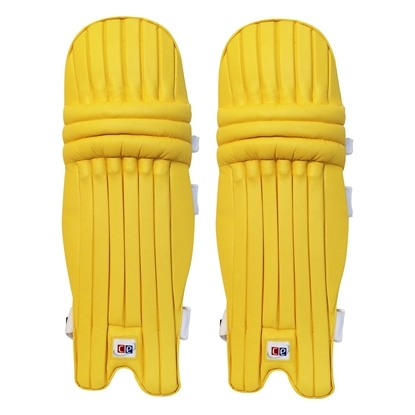 Cricket Equipment USA (CE) has been serving USA cricket equipment market with zeal and passion since 2008. 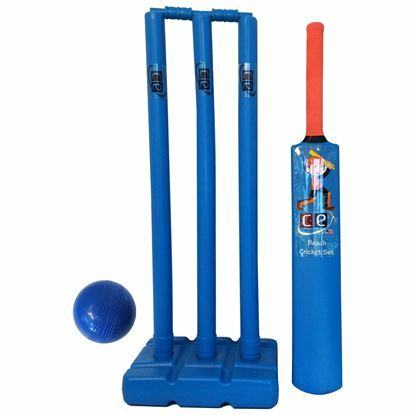 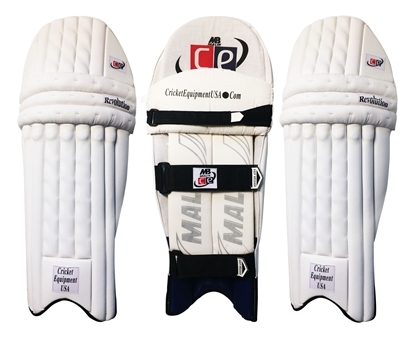 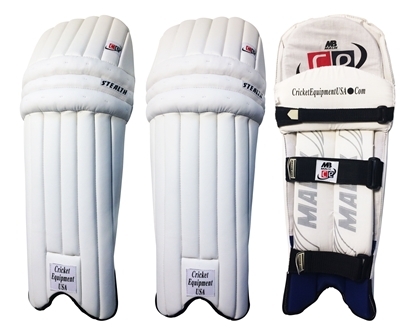 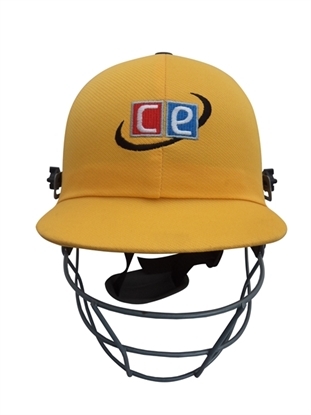 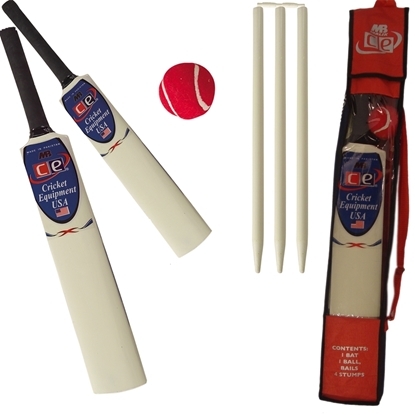 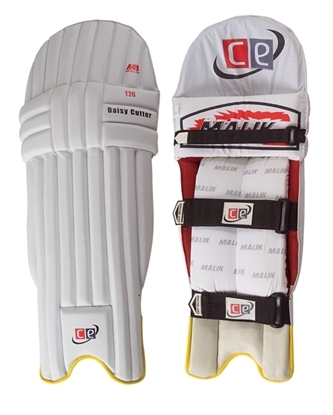 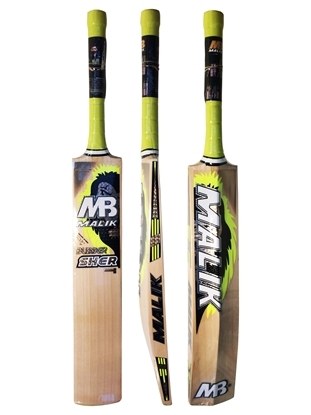 The CE brand is created with the help of one of the oldest and fine cricket equipment manufacturer MB Malik out of Pakistan. 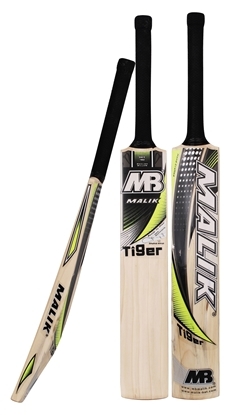 MB Malik's name is well respected among cricketers and their products have been used by many international players over the years (Shahid Afridi - Pakistan, Umar Akmal - Pakistan and many more). 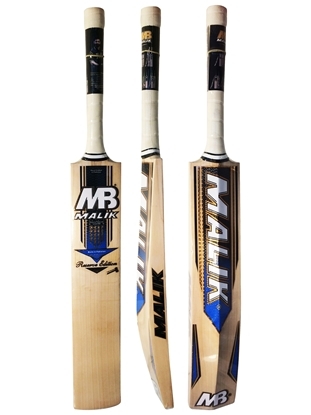 We have partnered with MB Malik to create our CE brand for our country USA. 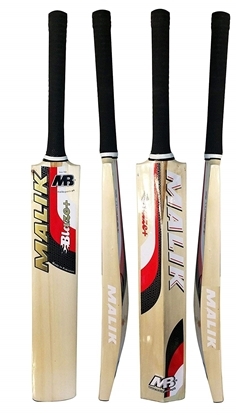 All the products for our brand are being manufactured by MB Malik in Pakistan. 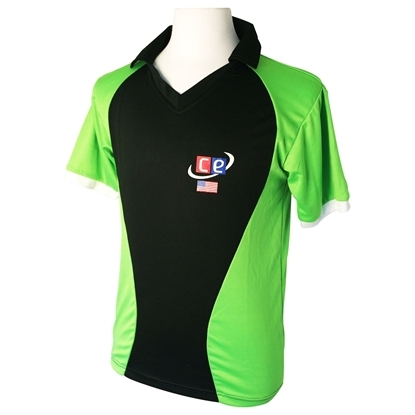 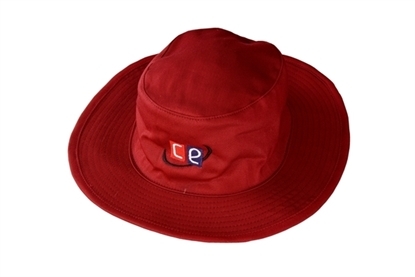 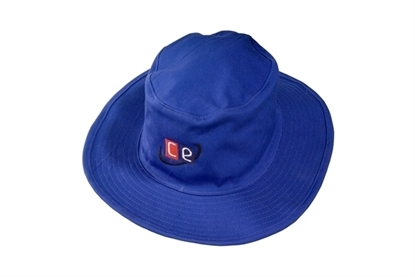 We trust that all the products manufactured for our brand are of the best quality and are of exemplary worksmenship. 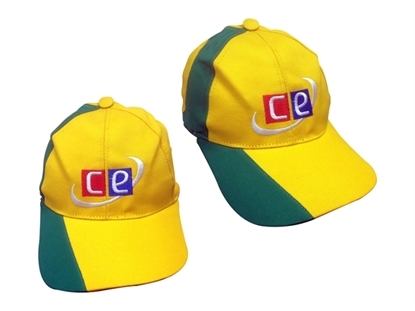 We stand by our products 100% and gurantee that you will be very satisfied with our CE branded equipment. 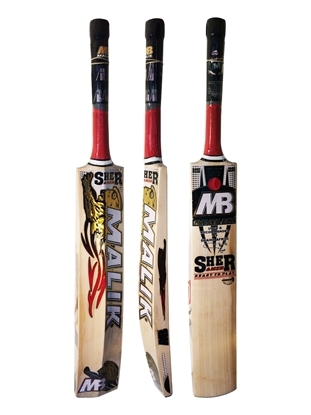 The Sher Red Cricket Bat by Malik is an outstanding value bat by Malik. 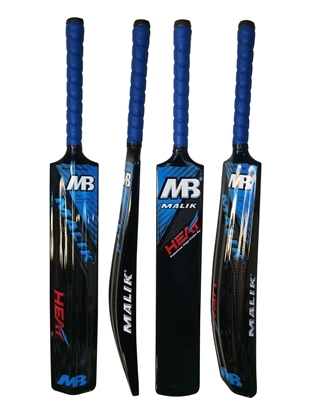 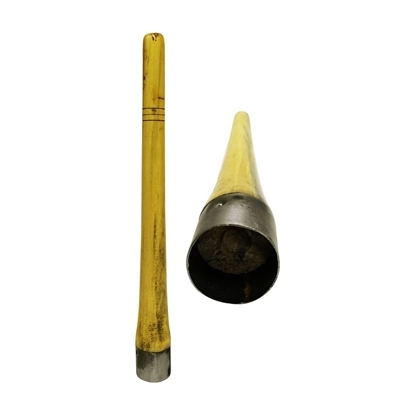 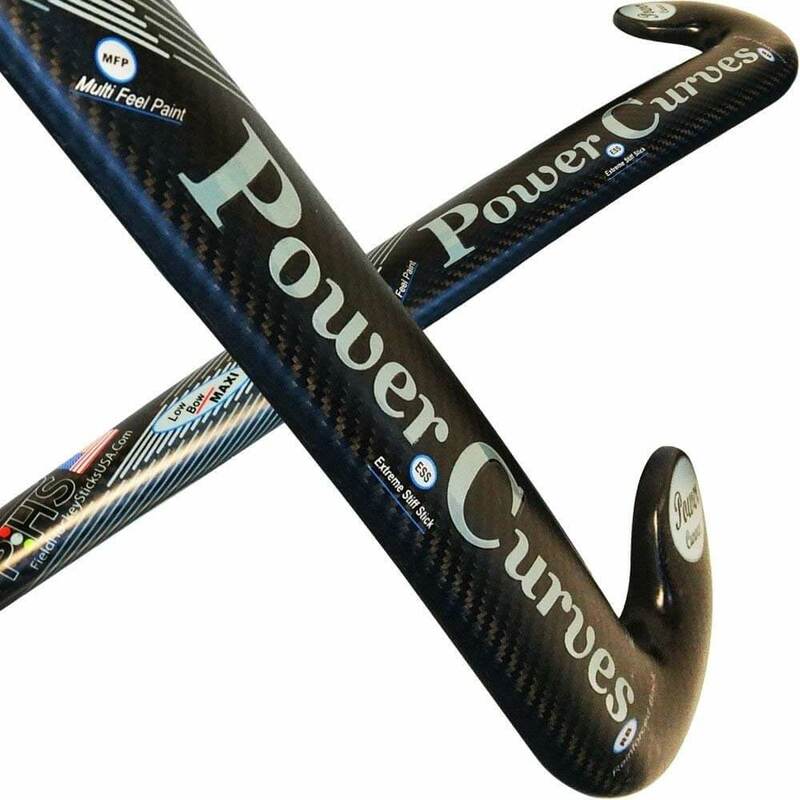 Its key features are- - Bow blade giving strong hitting power - Great value - Great sweet spot This is a great little bat for anyone, and great value, its used at international level by a number of top players.